Welcome to my part 4 of my Aircraft Recognition Guide! 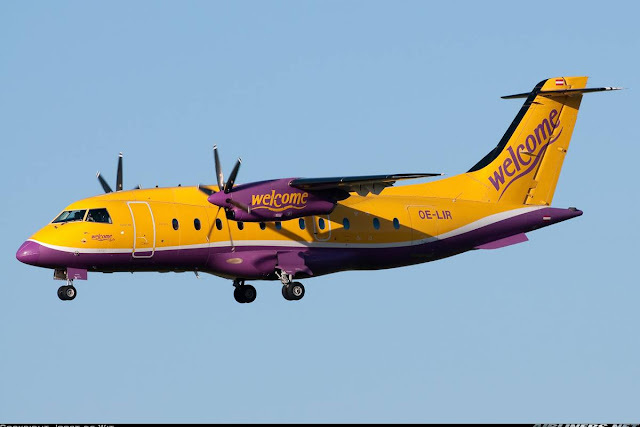 These are some of the popular passenger turboprop aircraft that you may see or fly on at airports especially at the small ones. 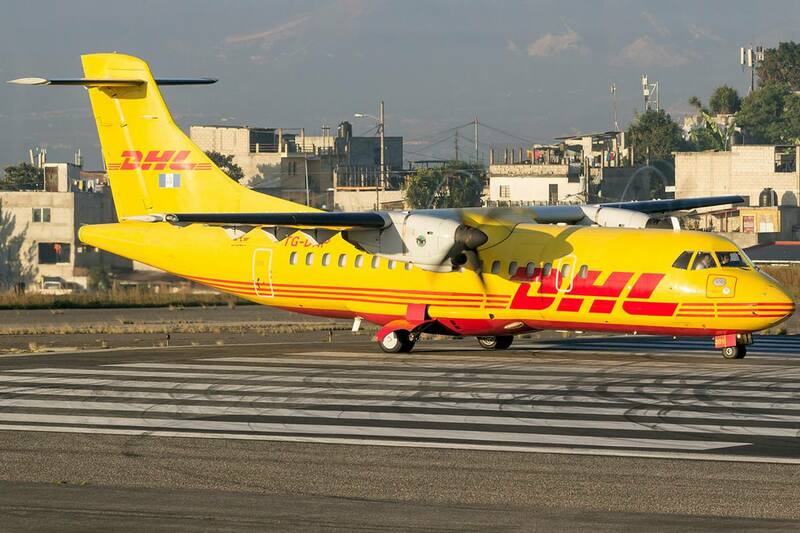 They are fuel efficient for short routes and airports that operate with short runways. Hope you find this guide useful! My photo of Cityjet (VLM) Fokker 50 taking off at London City Airport! For turboprops, I will be covering the following: ATR, Bombardier Dash-7 and Dash-8, Saab 340 and 2000, NAMC YS-11, Dornier 328, Xian MA60, MA600 and MA700 and Fokker 27, 28 and 50 aircraft. I will add in more in the near future. So let's kick off with ATR! ATR is a French-Italian aircraft manufacturer based in Toulouse and its full name is Aerei da Trasporto Regionale or Avions de transport regional. 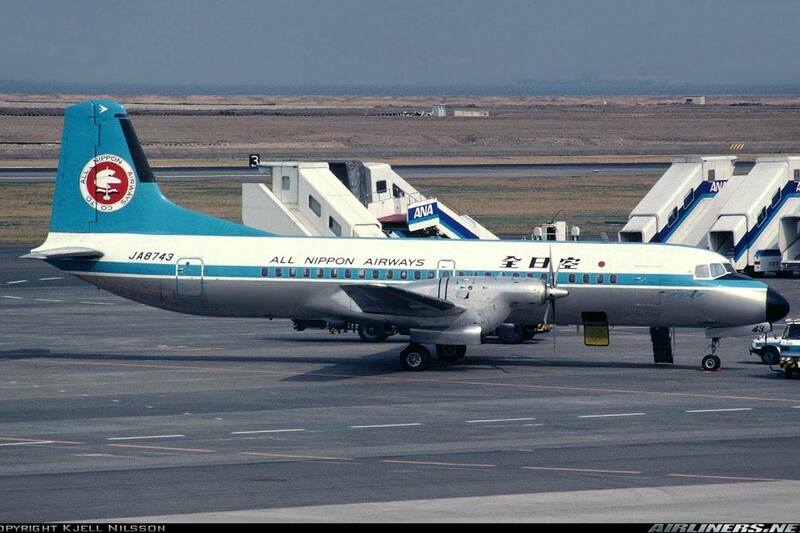 It was formed by Aerospatiale of France (Now known as Airbus) and Aeritalia (Now known as Alenia Aermacchi) of Italy. 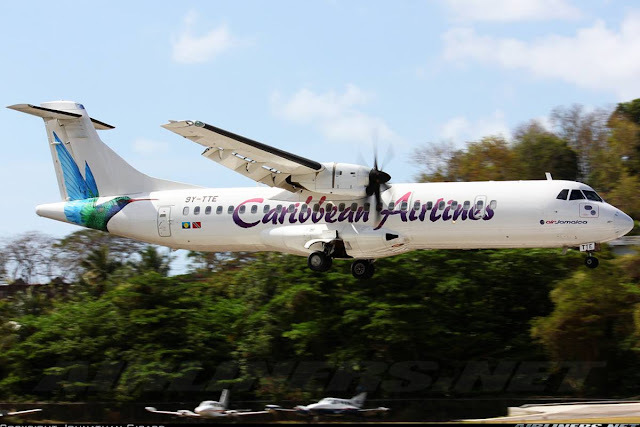 It produces ATR-42 and ATR-72 models. The ATR-42 aircraft is a twin-turboprop shortliner aircraft built in Toulouse. The number -42 comes from the capacity of the aircraft, for this aircraft it can hold a capacity of 40 to 52 passengers depending on airline's configuration. There are a few variants of this aircraft type: -200. -230. -300,-400, -500 and -600. The -300 was launched in 1981 and made its first maiden flight 3 years later. Air Littoral of France was the launch customer for this type. What's the difference among these series? -400 is an ungraded version over the -320 series using 6-bladed propellers. Only 3 aircraft of this series were built. 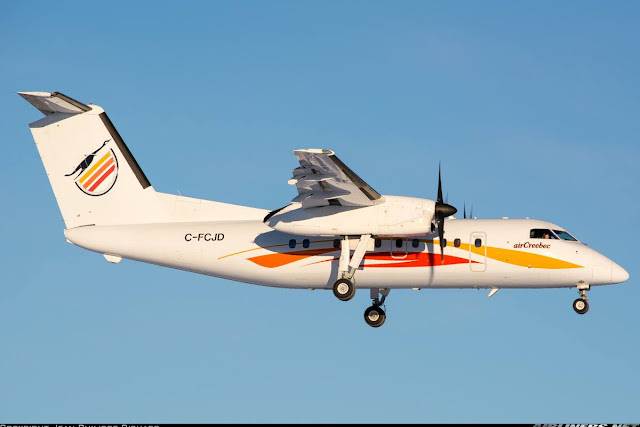 -500 is an improved version over the other series with a completely new design and improved performance of the aircraft to meet the demands of turboprop operators especially with fierce competition from its Canadian counterpart - Bombardier. This improvement include new engines, newly designed cabin, and increased weight capacity. -600 was launched in 2007 to further improve the ATR-42 series. The -600 is targeted as a replacement for the -500 series and its main improvement over the -500 series are improved engines which allow even better performance for hot weather and taking off at high altitude, improved cockpit instruments for pilots and improved cabin featuring lighter and more comfortable seats and larger overhead compartment. 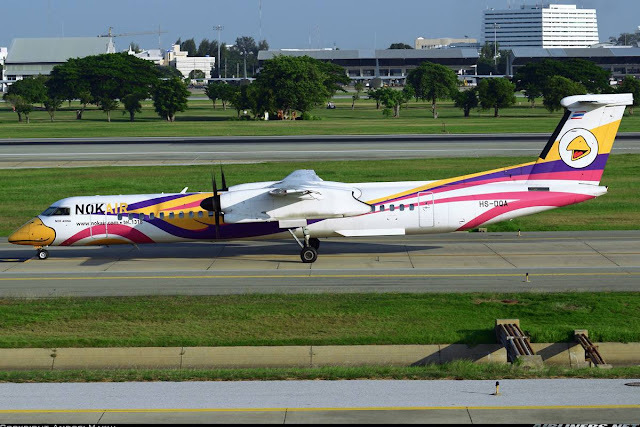 The ATR-72 is a stretched version of the ATR-42 and it can sit up to 74 passengers. 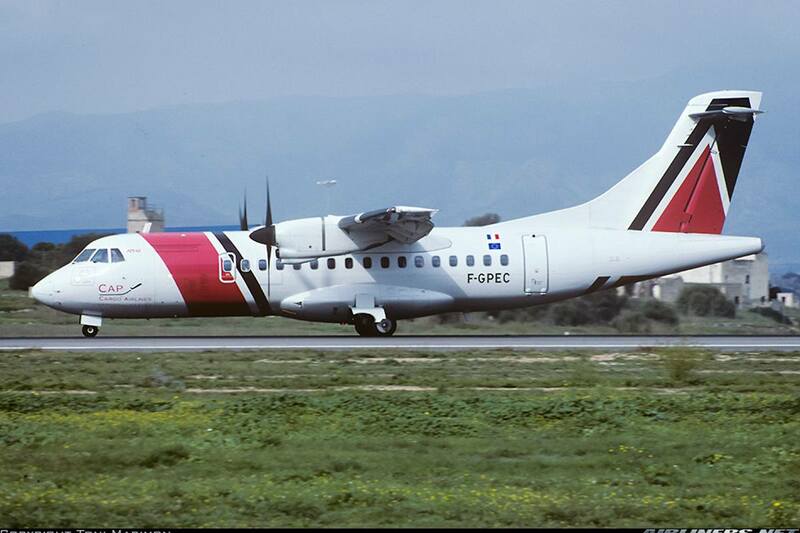 This aircraft type was introduced in 1986 and first flew in 1988. Finnair is the launch customer of the ATR-72 and took delivery of the aircraft in October 1989. 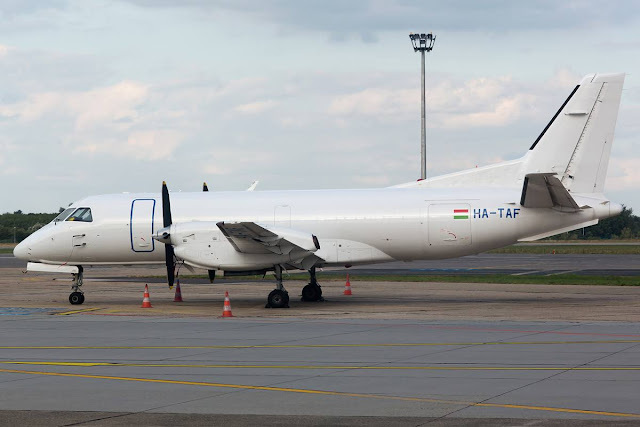 The ATR-42 and ATR-72 do not have APU installed. (Auxiliary Power Unit) - powers the aircraft system (lights, air-condition) while the engine is off. Airline customers can request for it to be installed at the cargo rear area. For the this aircraft type, there are a few variants. They are: -100, -200, -210, -500 and -600 series. The more common types are the -500 and -600. -500: More powerful engines and slightly different configuration in types of doors and emergency exits. -600: Improved engine (more powerful) over the -500, improved cabin with larger overhead bins and improved avionics cockpit instrument for pilots. 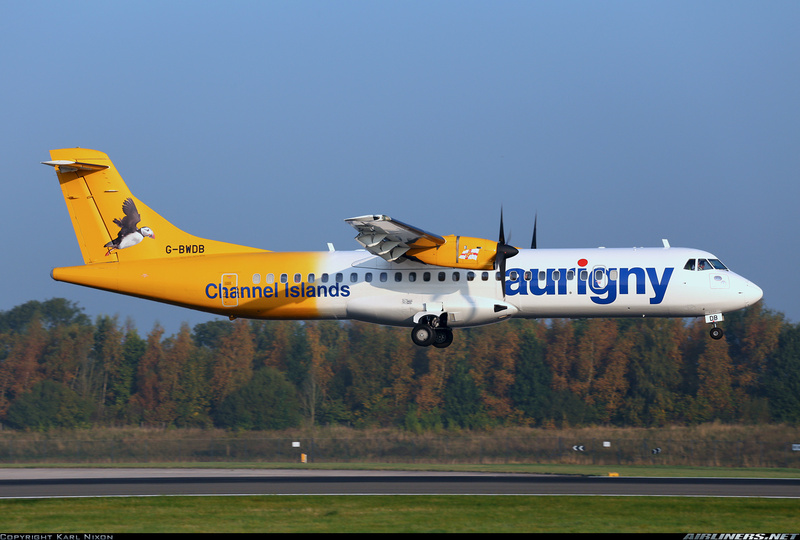 This is Aurigny Air Services ATR-72-202 series. 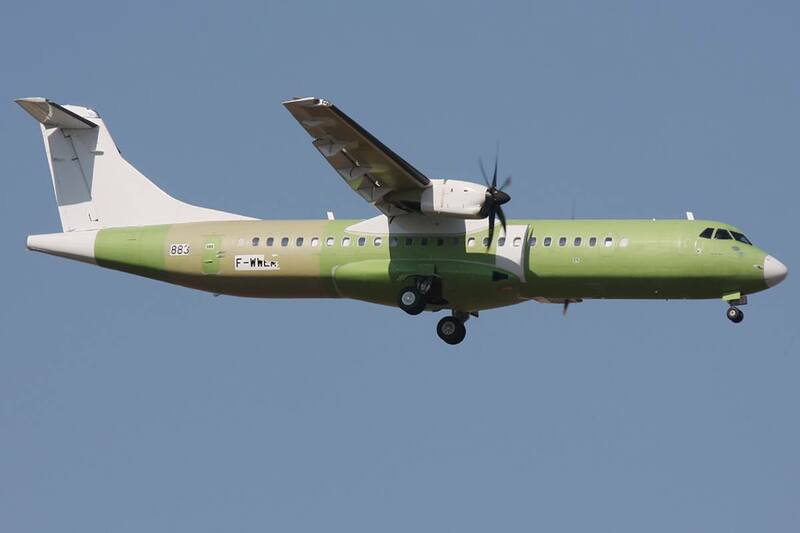 Unpainted ATR-72-600 to be delivered to Wings Air. This aircraft was set up in 1928 and build the Dash 1 to 7 series aircraft in the manufacturing facilities in Toronto, Canada. I will be covering only the Dash-7 aircraft type for this part. 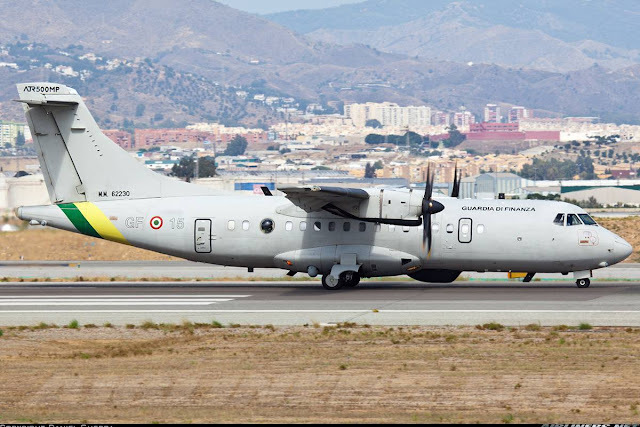 The Dash-7 is a 50-seater aircraft used for airports with short runways and also at airport that is noise restricted. 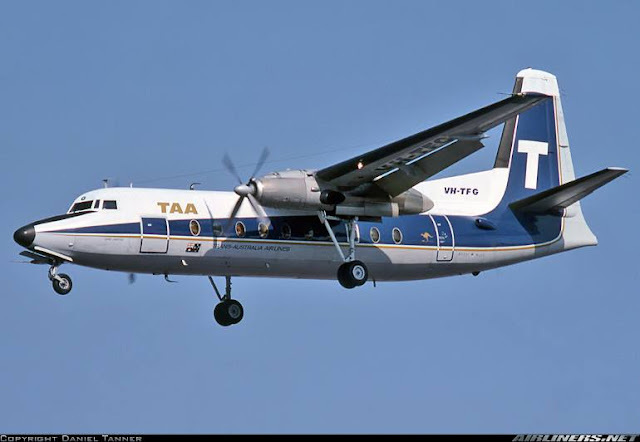 There are 3 types of this aircraft: Series 100 (The standard model), Series 101 (Freighter model), Series 102 (Passenger model), Series 103 (Combi model) and later on series 150 was introduced as a great improvement over its elder siblings. If features higher maximum take-off weight and greater fuel tank which allows it to fly further and the series 151 which is a freighter version. The Bombardier Dash 8 or Q-series is previously known as de Havilland Canada Dash 8 or DHC-8. 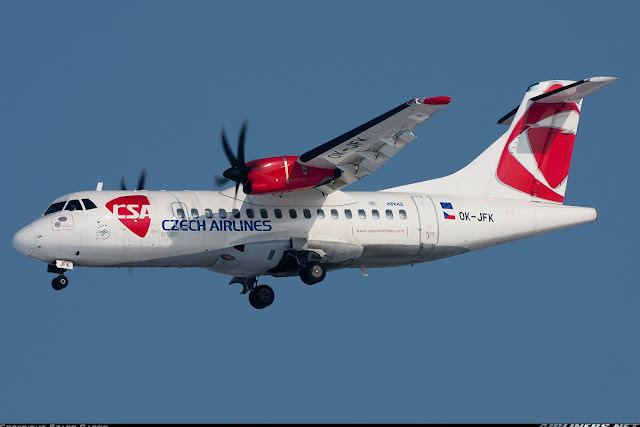 This series of twin-engined turboprop aircraft was introduced in 1984 and now Bombardier Aerospace is producing this model with over 1000 of this type flying in today's skies. This model was developed by de Havilland and was taken over by Bombardier which continues to build them. 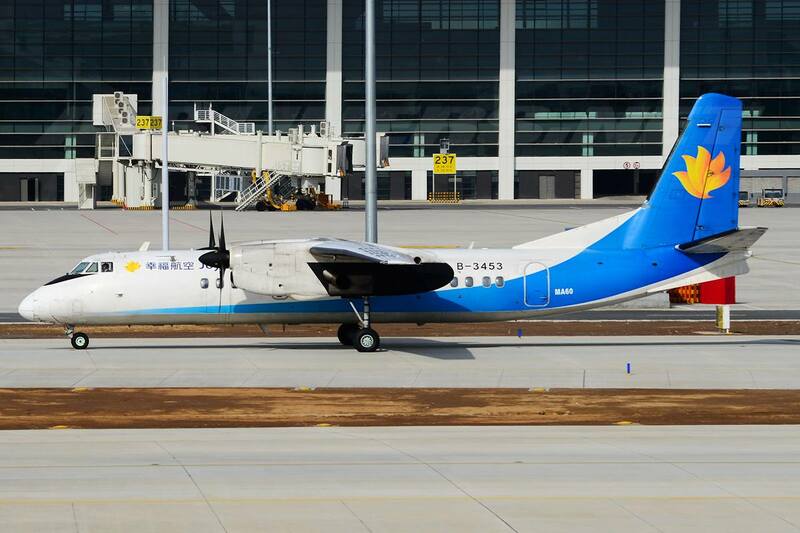 Comparing with the Dash-7, it has more powerful engines, a large T-tail, a high aspect ratio wing, the elongated engine nacelles holding the rearward-folding landing gear and the pointed noise profile. 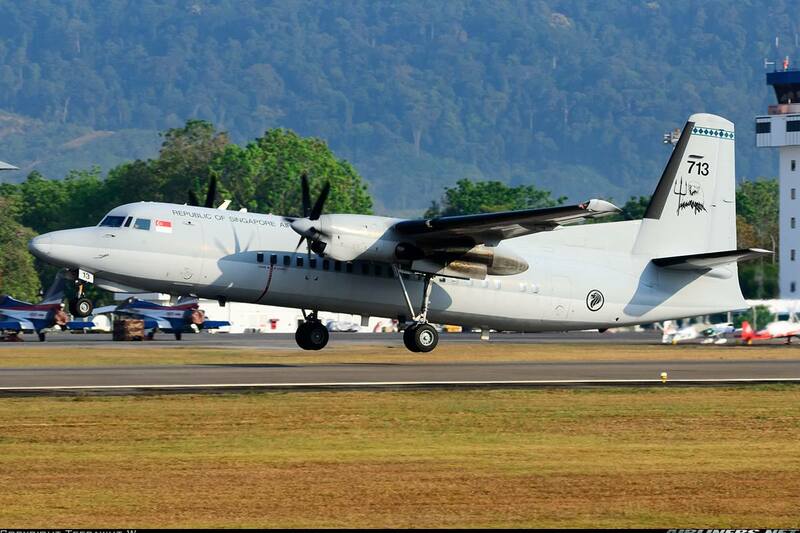 There are different series for the Dash-8, they are -100, -200, -300 and -400. Later on, the Q400 series and the Q400 Next Generation series were introduced as replacement for the older batch of Dash-8 models. 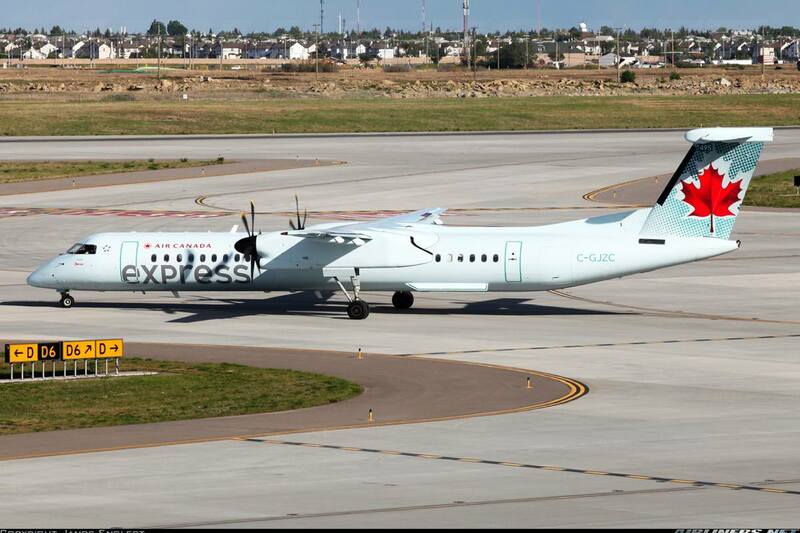 This is Air Canada Express DHC-8-102 Dash 8 model. 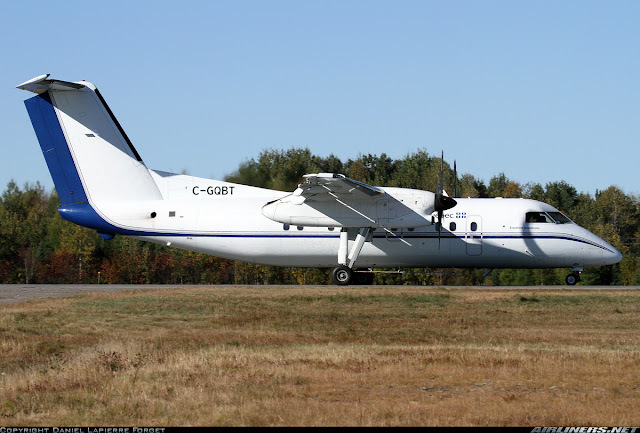 This is Government of Quebec aircraft, a DHC-8-202Q Dash 8 model. This is Air Creebec's aircraft, a DHC-8-314 Dash 8 model. 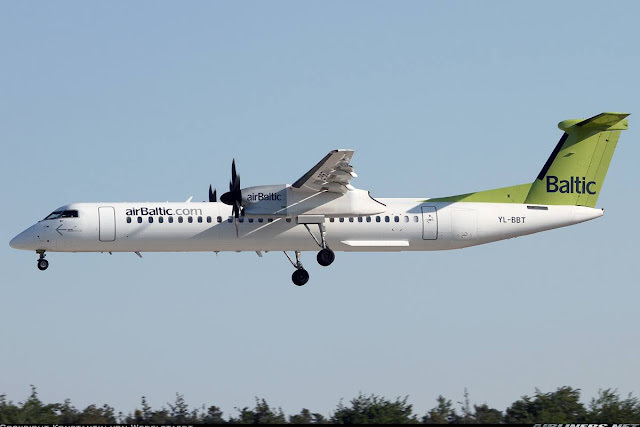 The Q400 series is an improved version that seats 70-78 passengers and powered by more powerful engines which allow it to cruise faster than its elder siblings. 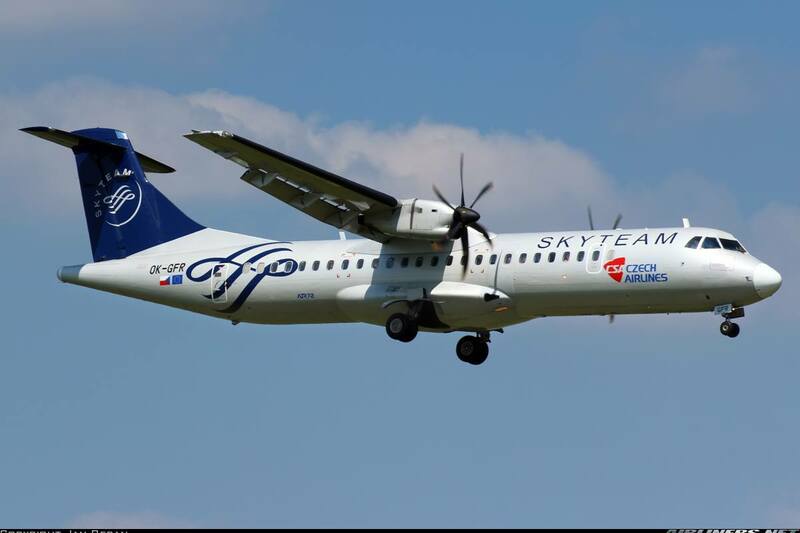 The Q400 Next Generation was introduced to enhance this aircraft, to keep it competitive against its fiercest rivals - ATR. The difference between this and the standard version are it has improved cabin interior, landing gear and reduced fuel and maintenance cost. Have you guys heard of this brand? Probably from the cars, right? Yes, this manufacturer also produces aircraft. 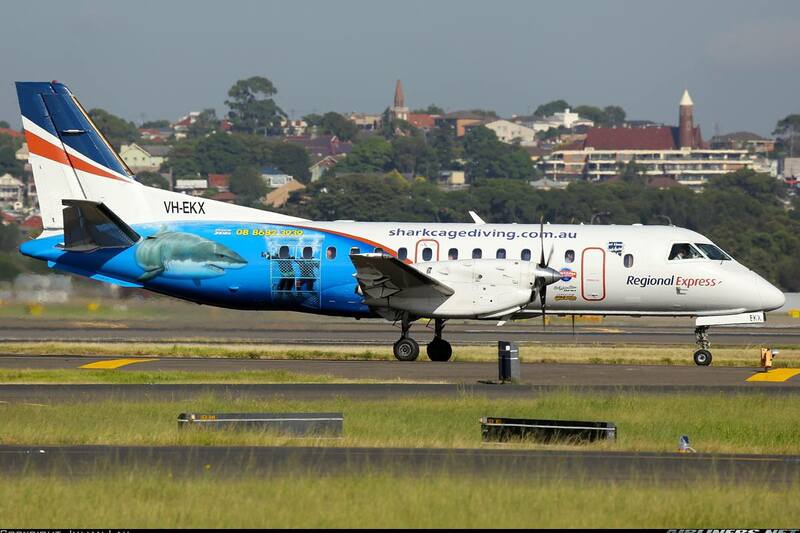 The SAAB 340 and 2000 series are popular among the smaller airlines. 'SAAB' stands for Swedish Aeroplane Company Limited in Swedish founded in 1937. Originally it built aircraft, the company decided to venture into other business, so in the 1940s, the manufacturer dived into the car business and that's how the SAAB auto mobile industry began. The main focus of this company is to build fighter aircraft and only 5 commercial types were built, they are Saab 90 Scandia, Saab 91, MFI-15 Safari/ MFI-17 Supporter, SAAB 340 and SAAB 2000 models. I will be focusing on the 340 and 2000 models. This aircraft is a twin-engine turboprop aircraft designed and produced by Saab and Fairchild aircraft in 65:35 ratio. The first aircraft first flew in January 1983 and after 40 units, Fairchild manufacturer quit the venture and Saab dropped the fairchild branding to continue this project on its own. 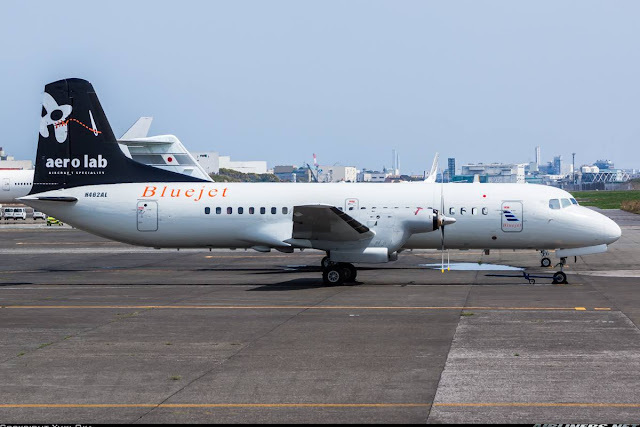 There are a few versions of this aircraft type: 340A, 340B, Tp 100 (VIP aircraft), 340B Plus and 340A QC (Quick change - from passenger to cargo configuration and vice versa). 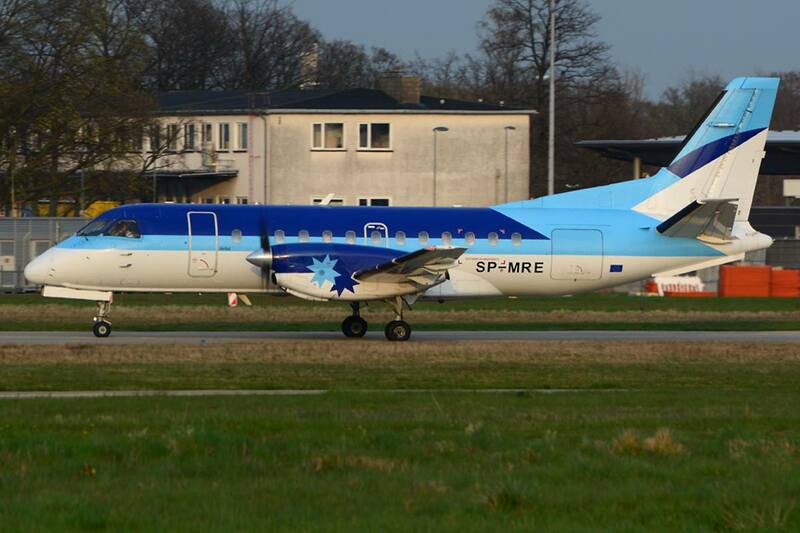 This is a twin-engine high-speed turboprop airliner built by Saab and is designed to carry 50-58 passengers. The first of this type took flight in March 1992 and was certified in 1994. This aircraft was built by Saab to meet the demand of the market requiring high-speed turboprops that can match the speed of the jet aircraft while maintaining its efficiency. Crossair is the launch customer for this aircraft type, operating 34 in total. 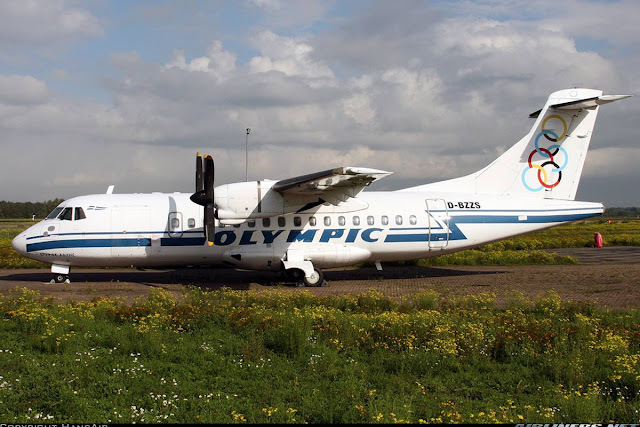 Unfortunately for the aircraft manufacturer, the competition from Embraer and Bombardier was too much for this company and it decided to cease operation of this aircraft in 1999. However, there are still some flying around today. 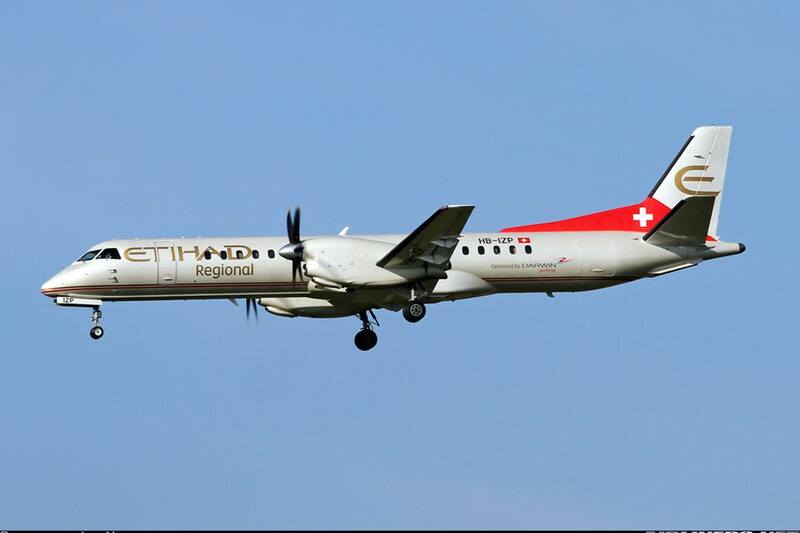 This is Etihad Regional operated by Darwin Airlines' Saab 2000 aircraft. Fokker was a Dutch aircraft manufacturer named after its founder, Anthony Fokker. It was set up in 1912 initially in Germany and moved to Netherlands in 1919. For this blog post, I will be focusing on only the Fokker 50. The design of this aircraft started in the 1950s to replace the successful DC-3. The first aircraft first flew in November 1955 and later on it signed a deal with U.S based manufacturer, Fairchild to construct the F-27 in the USA. The first U.S built aircraft flew in April 1958. The first F-27 was delivered to the launch customer, Aer Lingus in November 1958 and there are a few versions of this aircraft type. They are: 100,200,300,300M,400,400M,500,500M,500F,600 and 700 for the commercial airliner. This is a turboprop airliner designed as a successor to the Fokker 27 Friendship. The design of this aircraft began in 1983 and first flew in December 1985. 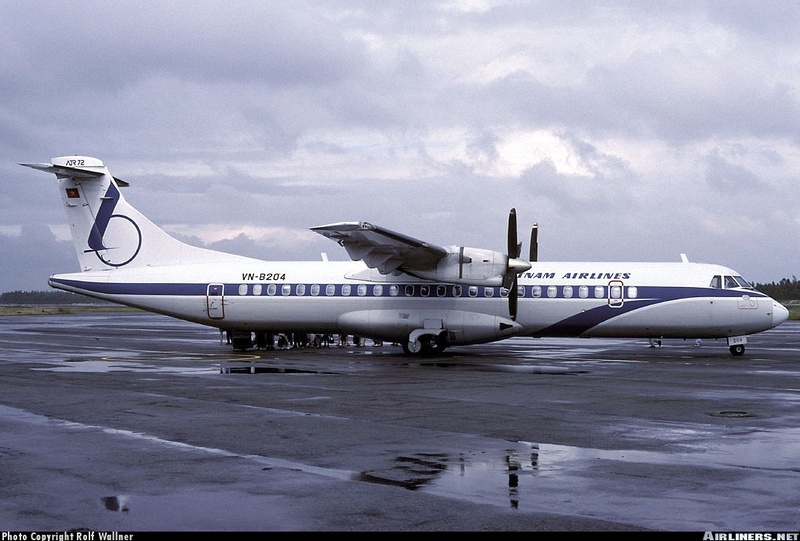 Ansett Australia was the launch customer of this aircraft type. The difference between this and the F-27 is that this aircraft has a greater number of small windows in the fuselage and a two-wheel nose gear. There are upgrades to certain parts of the fuselage and the engines are fitted with more powerful ones. In additional, there is a cockpit upgrade to make the workload of the pilots lighter. This aircraft has 2 versions: Mark 050 and Mark 0502. The difference between this two is the different configuration of the cabin and change in type of aft emergency exits. 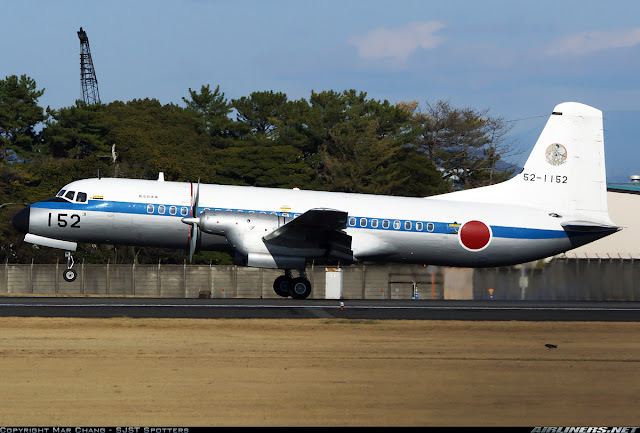 This is ANA's YS-11A-213 - a common sight in the Japanese domestic market in the 1950-1960s. Dornier Flugzeugwerke was a German aircraft manufacturer founded in Friedrichshafen in 1914 by Claudius Dornier. 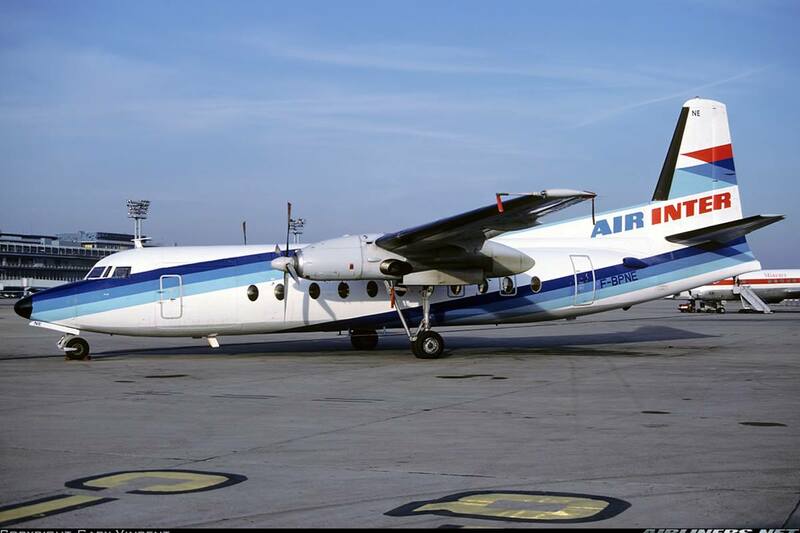 This aircraft is a turboprop airliner initially built by Dornier Luftfahrt GmbH and was acquired by Fairchild Aircraft. Fairchild-Dornier was then named after the take over. 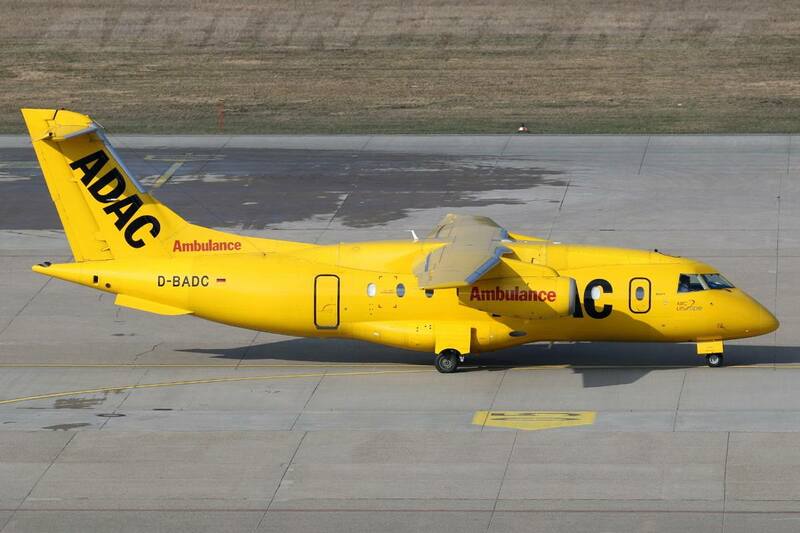 The jet version was also built - Fairchild-Dornier 328JET. This aircraft was first flown in December 1991 and entered service about 2 years later. 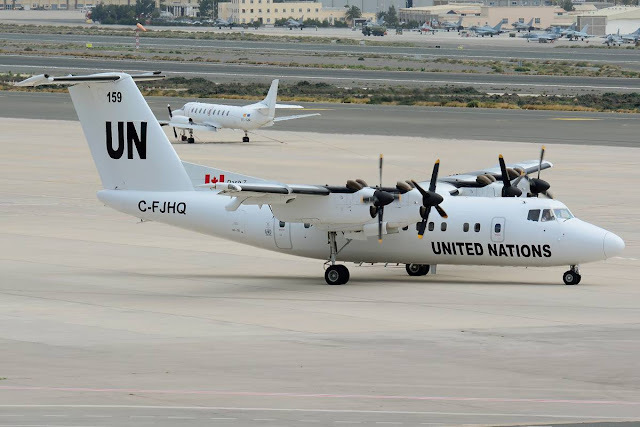 This aircraft has a few variants: -100,-110,-120,-130, JET and C-146A Wolfhound. 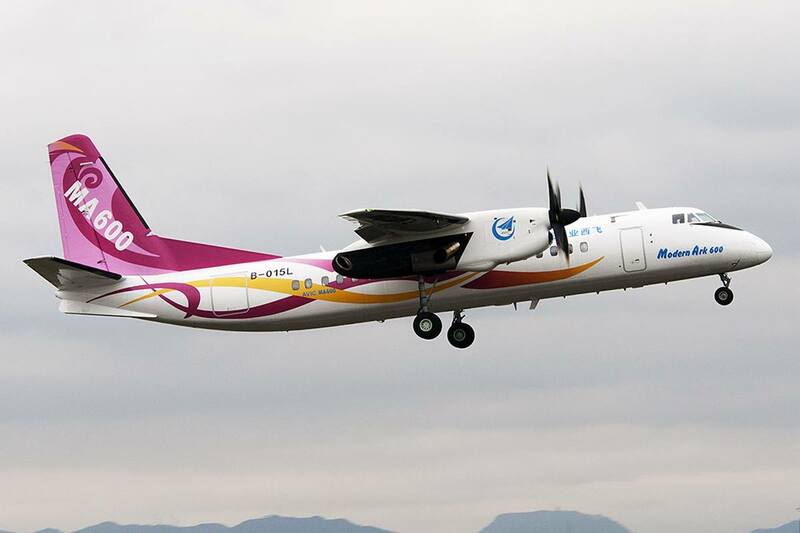 This aircraft manufacturer in China was set up in 1958 and is based in Xi'an, China. It produces a few aircraft for transport and military aircraft and its key clients include the Navy Air Force and Army Air Force of China. Its a subsidiary of Aviation Industry Corporation of China. 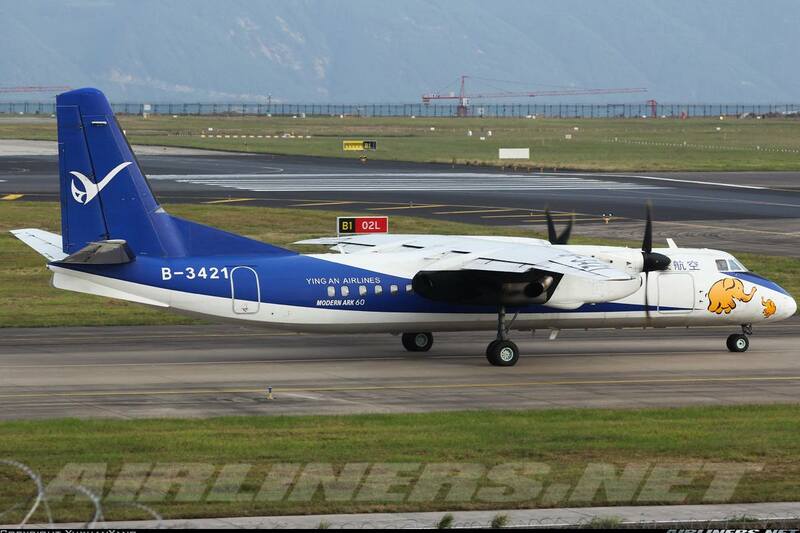 This is a turboprop airliner built by Xi'an to compete with the likes of ATR and Bombardier Dash-8 aircraft. This is a stretched version of Xian Y7-200A and is produced to operate in small airports with short runways and rugged conditions. This aircraft is only not certified to fly in either USA or Europe as the manufacturer didn't apply the licence to do so. There are a few variants of this aircraft: MA-60-100, Fearless Albatross, MA-40, MA-60H-500, MA600. The MA600 is an improved version of this model, its prototype model was completed in 2008 and flew on September in the same year. Comparing this to the MA-60, this has new avionics (for the pilots), improved cabin interior and more powerful engines. This aircraft also seats 60 passengers and managed to gain more orders than its elder sibling. Xi'an launched this twin-engine in 2007 and is capable of seating around 70 seats, a competitor to the ATR-72 aircraft. It is supposed to be an improvement over the MA-60 and MA-600 with better engines that allows it to fly longer distance. The specifications of the aircraft are not confirmed yet. 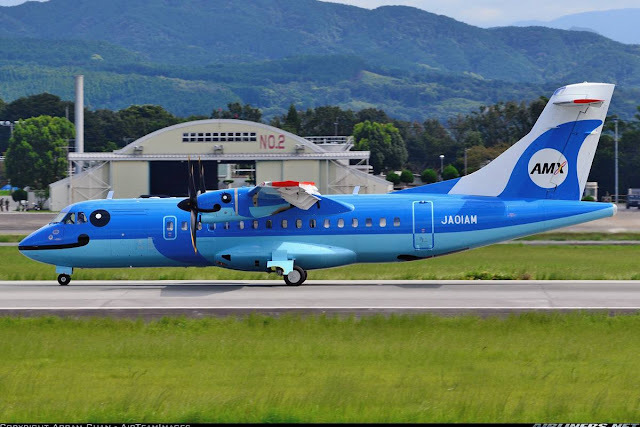 Okay Airlines and Joy Air are the joint launch customers for this aircraft and they have a say to the development of this aircraft. The prototype is believed to be ready for its first flight in 2016. That's all for part 4! Hope you find this useful. If there are any mistakes, please let me know. Aviation Recognition Guide part 5, click here.